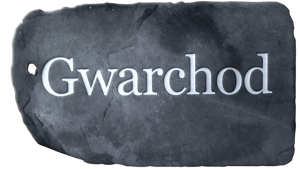 Gwarchod (Protecting the Place-names of Wales) is a scheme run under the auspices of the Welsh Place-name Society. 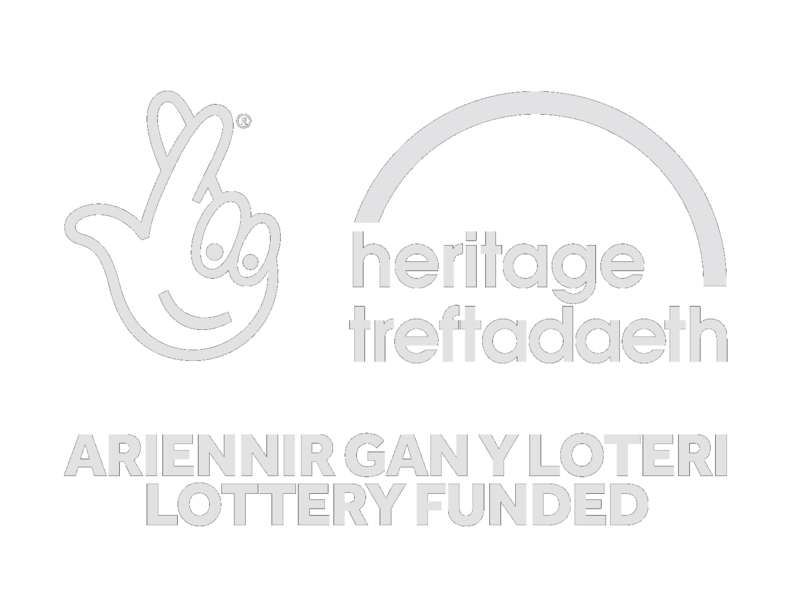 The scheme was funded by the Heritage Lottery Fund in 2013. As well as being a means of promoting the Society itself, our scheme of varied activities has secured us a platform in every corner of Wales. 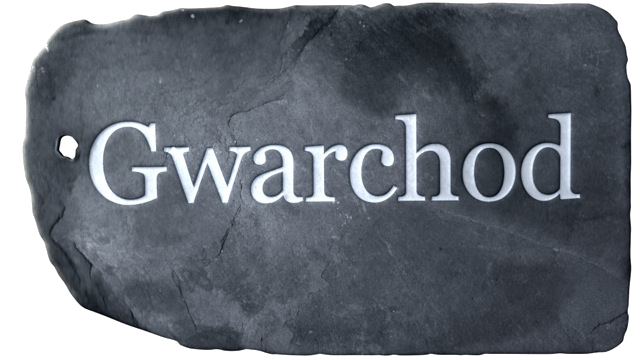 The Welsh Place-name Society and Gwarchod share the same principal objectives, namely to raise awareness of the importance of place-names and the importance of protecting place-names. The Society’s committee is responsible for managing, directing and verifying the budget. The scheme finishes in autumn 2018. Gwarchod has committed itself to holding a specific number of workshops, regional conferences and one-day schools, lectures and guided tours and to holding face-to-face discussions with eight thousand members of the public. This website forms part of that scheme and replaces the website created by Gruffudd Prys as a stop-gap measure. Shortly after embarking on the project it became apparent that technology was advancing rapidly and that the Society and Gwarchod would have to adapt in order to take full advantage of developments. The support and advice provided by the lottery office in Cardiff has been key to all of this. We operate through the medium of Welsh and being able to discuss our scheme in our main operating language is a distinct advantage. As well as speaking the same language we have a shared understanding of the culture and background of place-names. One of the scheme’s objectives is to strengthen the Society’s organisation and establish it as an influential body in Wales. Our activities are not intended to provide entertainment, although each tour and conference gives much pleasure and enjoyment. Many days of work are waiting to be completed. We now know for sure that members have joined the Society in order to create a platform to raise awareness of the importance of place-names and in order to record and protect them. Many also appreciate the opportunity to take practical action in their own neighbourhoods. From the outset we have chosen to work with organisations, public bodies and the media. Our close relationship with Natural Resources Wales (NRW) has enriched our programme of work and has enabled us to reach out to the public. Working within an organisation is very different to general co-operation. For example, we were invited to add to NRW’s database of place-names; these were minor local names that the organisation wanted us to add to its maps. The names of river pools are one example. To facilitate this work we were given access to digital maps that enable us to record territorial names, or toponyms. Working closely with the organisation is mutually beneficial. Through this work practical links were established with the Ordnance Survey, an organisation that is key to the field of mapping and place-names and key to realising the Society’s objectives. We hope to strengthen this relationship in the future. 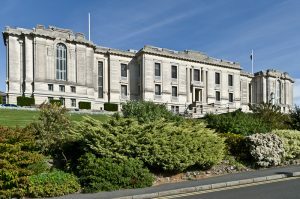 Our links with the National Library of Wales are just as close and beneficial. This website is an example of this collaboration. We also share an interest in field and farm names through the Cynefin project; and we have been quite comfortable sharing the occasional platform and the occasional conference. We look forward to further opportunities to collaborate as we develop a new scheme that will focus on maps of the estates of Wales. An opportunity arose recently to work with the Gwynedd Archaeological Trust recording a large number of place-names on Bardsey Island. One of our observant members noticed that there were no references to place-names in the draft report on environmental management prepared by the island’s trustees. This was an opportunity for us to offer our assistance. The work was undertaken over the course of just one weekend transferring names from the digital map to their map. Fortunately for us our diligent member, Elfed Gruffydd, had already contributed the island’s coastal names to our map from his book entitled Ar Hyd Ben ’Rallt. Christine Evans and her family from Uwchmynydd and Bardsey had recorded the names of the island’s fields on a family map and these were given to us to enhance the collection. The two maps now form part of the report. Consequently, we were given a license by the Ordnance Survey and permission by the government to show the map on this website and on posters and in magazines. This is a small but important example of place-names being protected as well as awareness being raised of their importance in historical interpretation. Everyone has benefitted from this work. We hope that more organisations will turn to us for work of this kind. At present we are working with organisations with whom we share common ground in order to place our database of names on a map on the website. This is no easy matter. Licenses and permissions must be obtained to place maps on a website and huge costs are involved in storing data (names) on such maps. As we add to our collection, the cost increases significantly each time. At the Monmouthshire and District National Eisteddfod our diligent secretary, Angharad Fychan, spoke to Catrin Beard about the Society’s work and the importance of protecting place-names. There was a good turnout in the Literary Pavilion and a good response to an interesting talk. We are also busy giving talks to societies across Wales and beyond. Nothing beats face-to-face work in terms of raising awareness and igniting people’s interest. The warm welcome we always receive is encouraging and we learn a lot from individuals about the ancient names that remain in the memories of local people. The workshops held to collect and record the place-names of Llŷn were very valuable in terms of reaching out to the community. A wealth of names were received in Llanbedrog this year including the names of rocks, caves and old cottages and field names in the parish of Aberdaron. Given that the tithe lists fail to record field names in many parishes, we aim to fill the gaps by recording evidence that remains in the memories of local people and in information retained by families. There was an opportunity to do this at Bethesda in February 2018, when a one-day workshop was organized to collect and record the names of rocks, fields, quarry galleries and pools in the Ogwen Valley. The Age Well group in Amlwch and a small group at Llaneilian, Anglesey, are busy collecting throughout the year. We occasionally receive requests from commercial companies for assistance in interpreting names and we are able to rely on the goodwill of our experts for sound advice. For some years we have been working with History Points to provide descriptions of historical names. In the town of Menai Bridge you can take a tour prepared by Professor Hywel Wyn Owen and Rhodri Clark, looking for the signs below and transferring the information to your smart phone. We continue to record names in local workshops and we welcome requests by members and others to visit villages and towns. We pay for the hire of a suitable hall or room with internet access. We also ensure that the event is advertised locally. So, please get in touch if you know of a society that would be supportive or know of an individual who has a wealth of knowledge about local place-names.